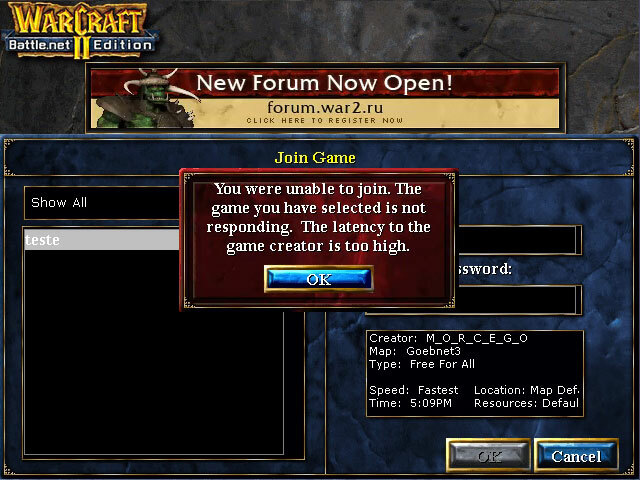 Two or more computers on the same local network try to play together on server.war2.ru but receive the “High Latency” error when trying to join one another’s games, or always lag out of games hosted by third parties. This is a very common problem and the short answer is: it doesn’t have a solution that I know of. Sorry. :( Read on for additional info & a possible workaround. Two or more players on the same local network receive the “Latency is too high” message when trying to join each other’s games, even if other people are able to join said games. If they join a game hosted by a third party it will be very laggy and they will usually lag out and drop a few seconds after the game begins. 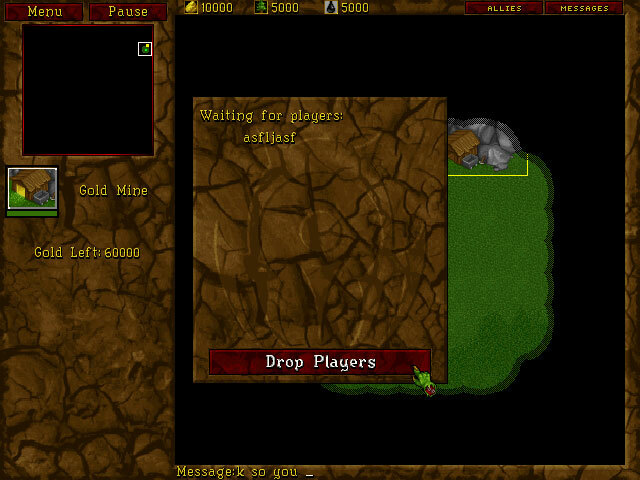 Sometimes forwarding a different port to each computer will allow players on the same network to join & play in each other’s games — you can doing try this, but it’s doesn’t work a lot of the time. It has been speculated that this problem is specific to certain makes/models of routers, or possibly related to using Windows 10. The only known solution that will for sure let people with this problem play together is for each additional PC on the network to use a VPN. A VPN will route Internet traffic to a new endpoint and give you a different external IP address which effectively bypasses this problem. 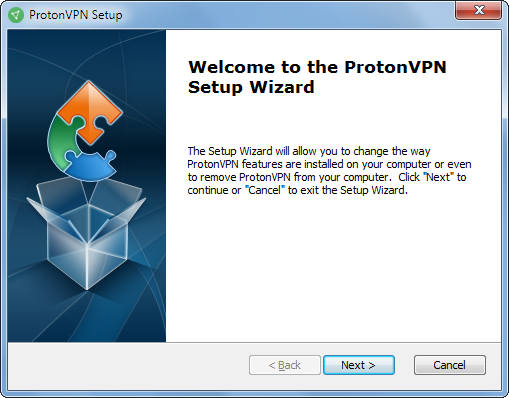 I’ve personally tested ProtonVPN — it’s very easy to set up and is completely free & unlimited. In my test I was able to join and play several matches with zero lag! 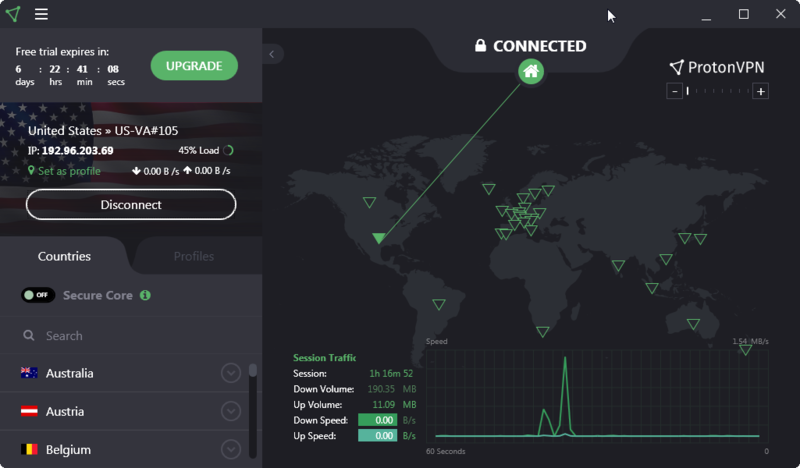 One of your PCs should NOT be using ProtonVPN. So if you have two PCs, use it on one of them. If you have three PCs, use it on two, and so on. 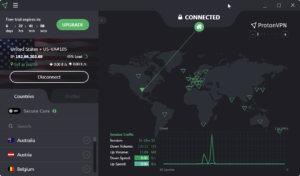 Whichever PC is NOT using ProtonVPN should forward port 6112 if they want to host matches. VPN users will not be able to host, but can join & play in any game. 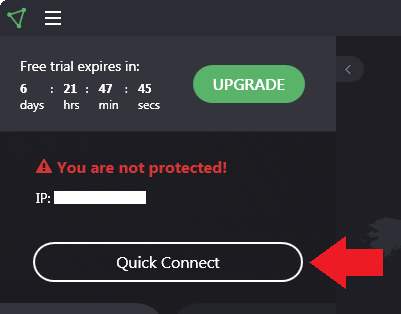 If you have problems with ProtonVPN another VPN I’ve tested is Tunnelbear. Tunnelbear is also free to use but limited to 500MB of data per month. If you do use Tunnelbear make sure to turn it off when you’re not actively gaming! so you don’t waste data on general Internet browsing. Unfortunately this isn’t the most convenient solution for everyone, especially when there’s three or more PCs trying to play on the same network, but it’s the best option we have for the time being & should get the job done for the most part. One or more issues in this article do not currently have a solution, though we are actively investigating it and will update this article when one is found. If you're having a similar issue please register on our forum and make a post in the support section — the details of your experience may help us troubleshoot the problem.